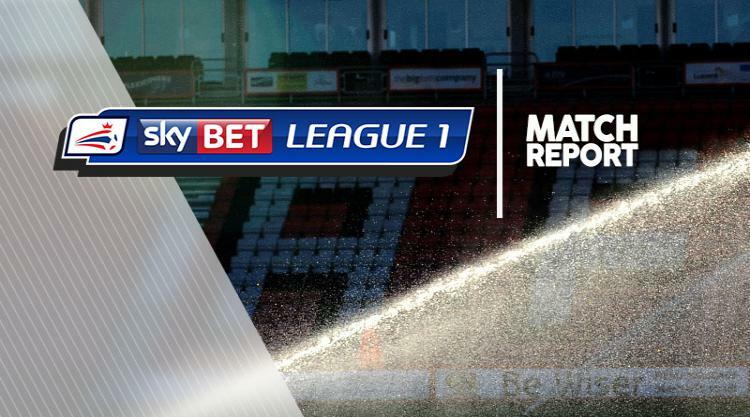 Rochdale became the first side to take a point off Blackpool in their last eight games at Bloomfield Road as they held the Seasiders to a 0-0 draw. Blackpool had a clear chance to go ahead after 11 minutes as Sessi D'Almeida burst through but Josh Lillis produced an excellent one-on-one save. Lillis was called into action again after 20 minutes, pushing Callum Cooke's 20-yard strike wide, before Curtis Tilt headed over from four yards from the resulting corner. Rochdale's first effort came after 23 minutes as Oliver Rathbone picked out Ian Henderson, whose low header was straight at Ryan Allsop. The visitors started the second half as much the better team and came close to the opener in the 66th minute when Rathbone's shot deflected just wide of the post before Tilt was forced into a clearing header under his own crossbar. Blackpool had the best chance to win it though after 71 minutes, but Viv Solomon-Otabor couldn't get enough contact from two yards to Sean Longstaff's drive across the face of goal.